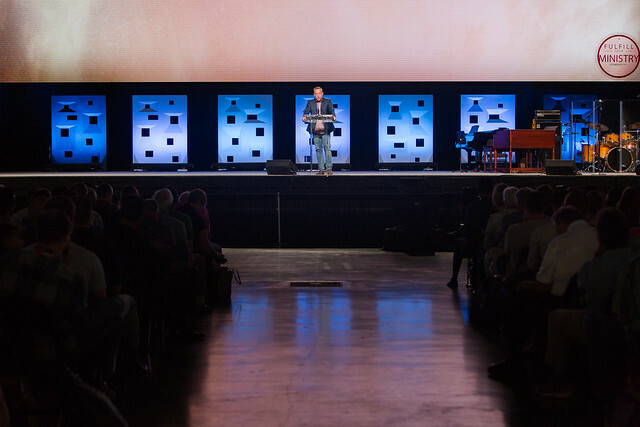 President Danny Akin of Southeastern Baptist Theological Seminary (SEBTS) delivered his report to Southern Baptist Convention (SBC) messengers on June 13 during the SBC annual meeting in Dallas, Texas. Alumni Lunch: A call for repentance and a challenge to rely humbly on the Lord remained a central theme of this year’s Southeastern Baptist Theological Seminary (SEBTS) Alumni and Friends Luncheon. Women’s Leadership Breakfast: Jen Wilkin encouraged women to be fearless in their advocacy on behalf of others and to fear the Lord above all else during this year’s Women’s Leadership Breakfast June 13 in conjunction with the Southern Baptist Convention annual meeting. 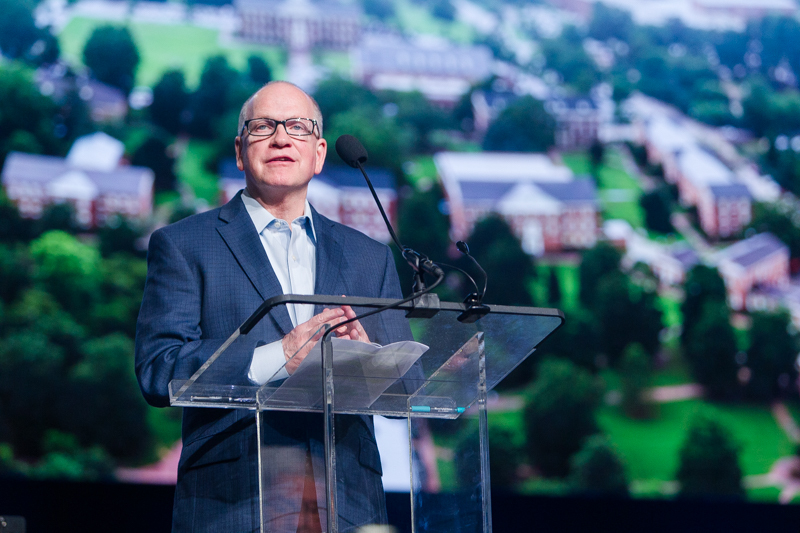 Southeastern Baptist Theological Seminary (SEBTS) participated in its ninth consecutive Baptist21 Luncheon in conjunction with the Southern Baptist Convention (SBC) annual meeting on June 11. 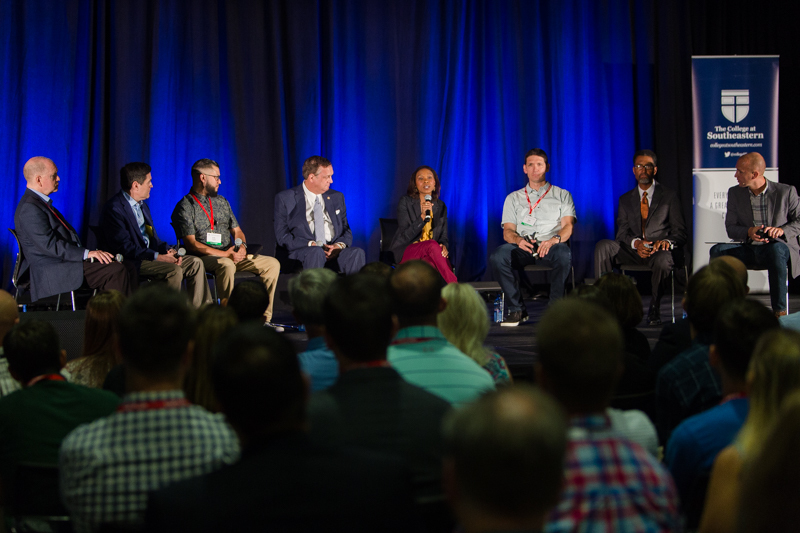 The topic of discussion, "United and Diverse: Critical Issues for our Cooperative Future,” sought to bring together multiple perspective to think through how Southern Baptists can move forward on various issues with unity.